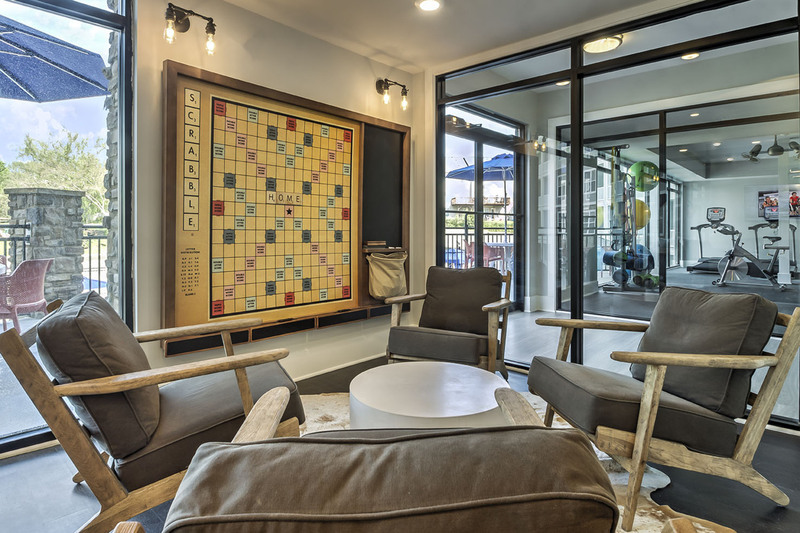 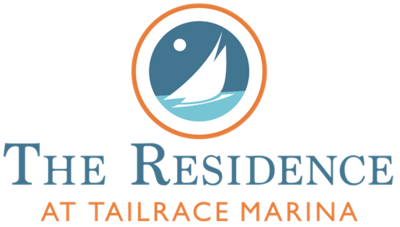 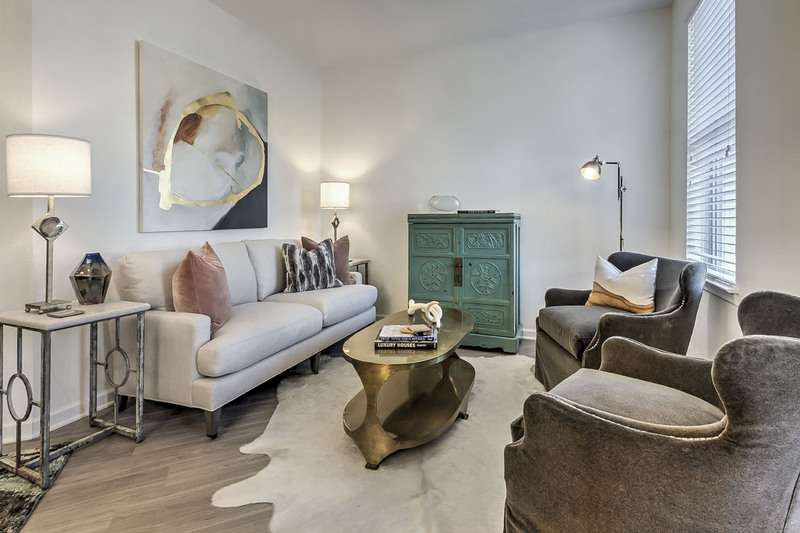 Indulge in waterfront living at The Tailrace at Marina Bay. 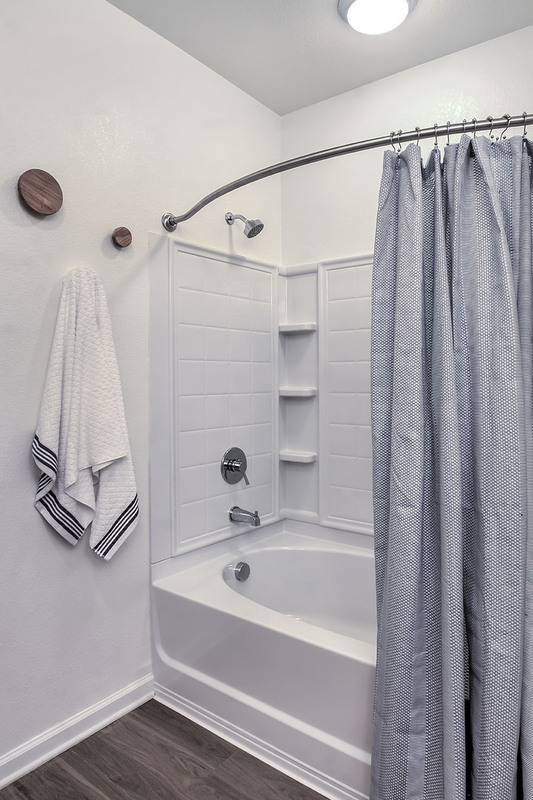 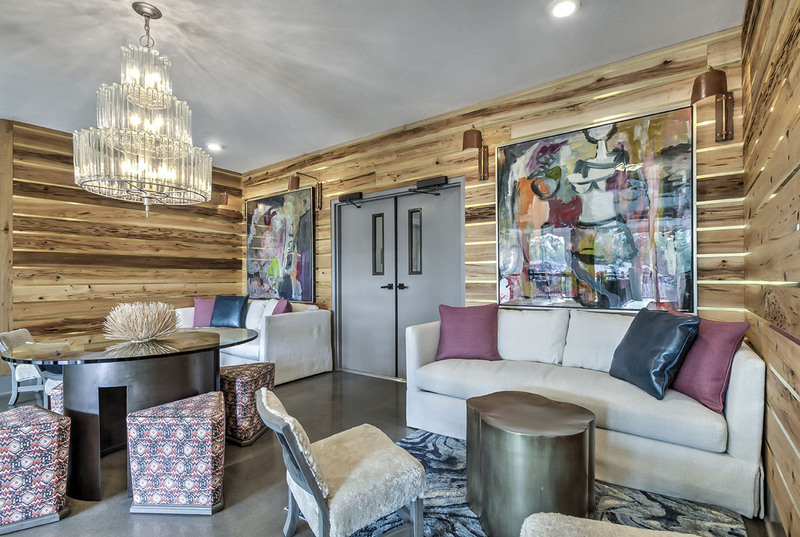 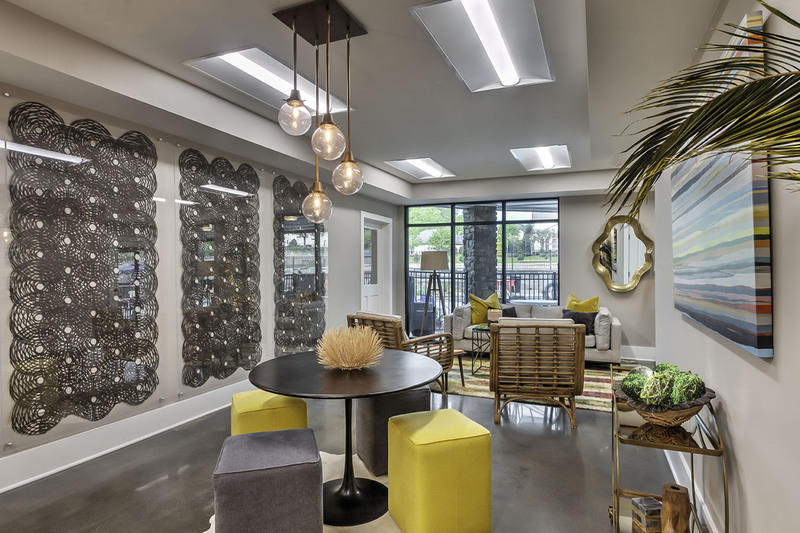 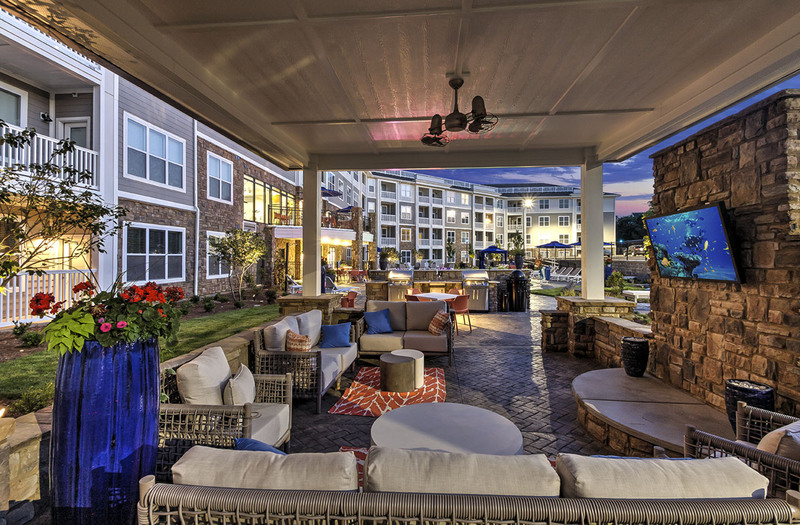 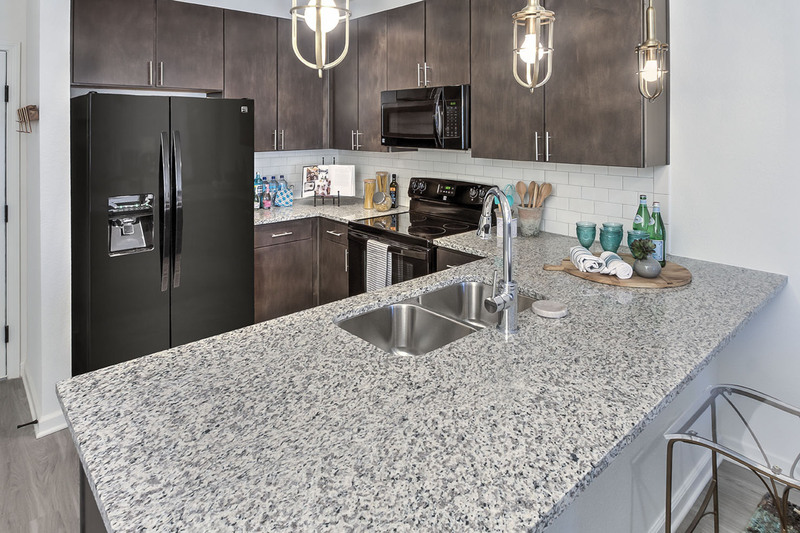 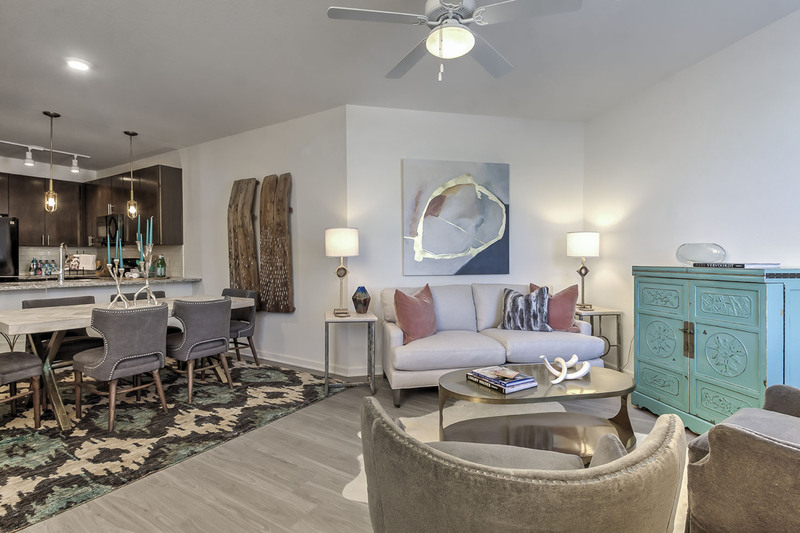 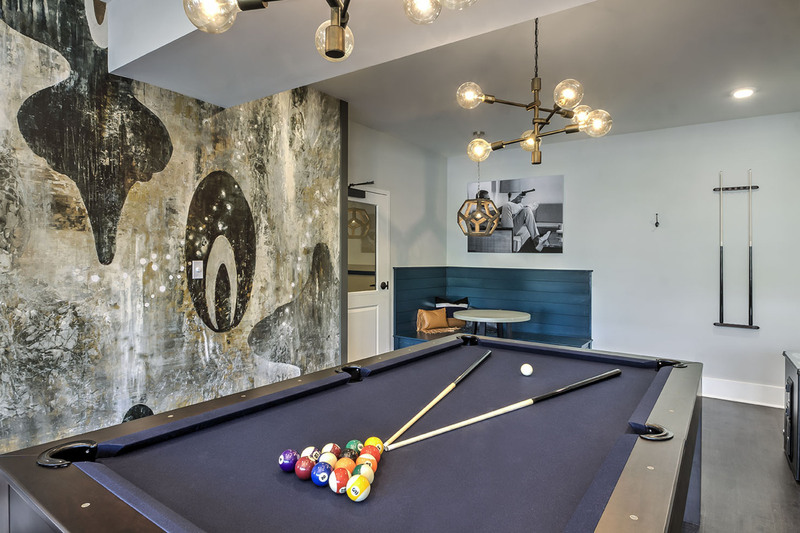 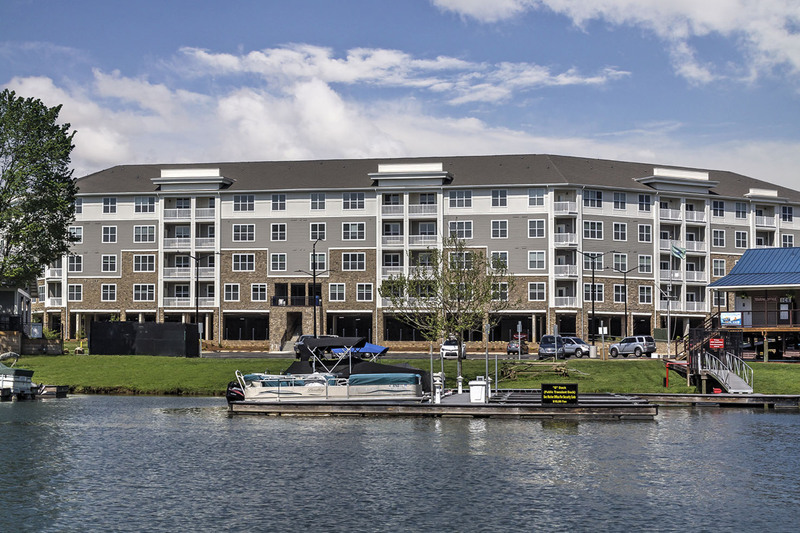 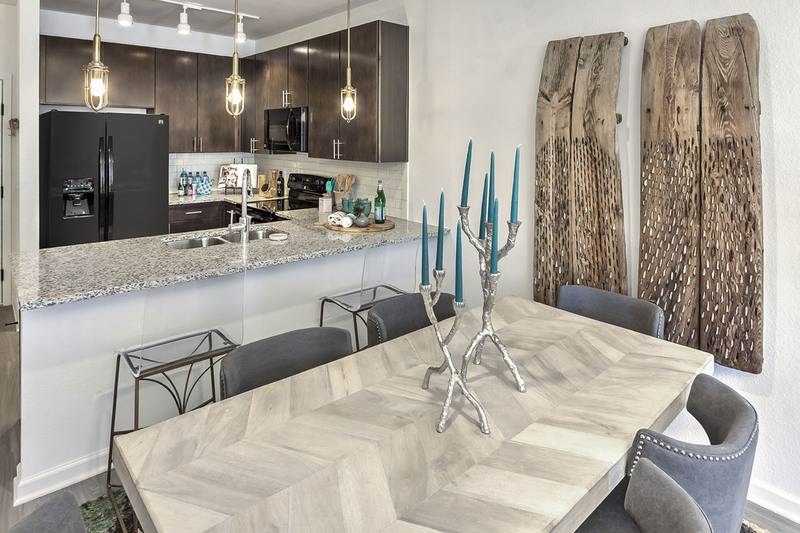 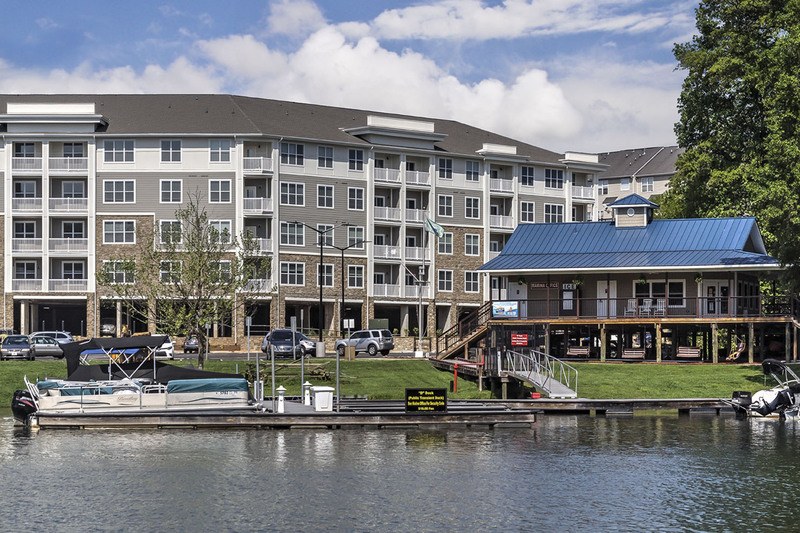 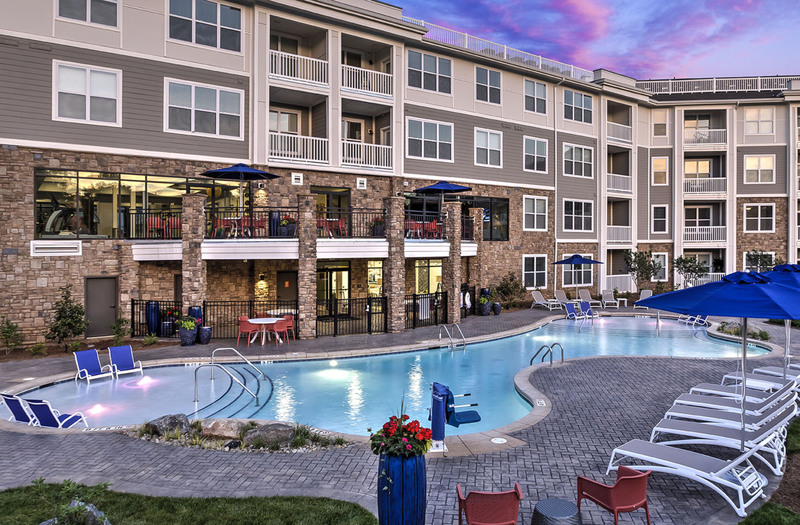 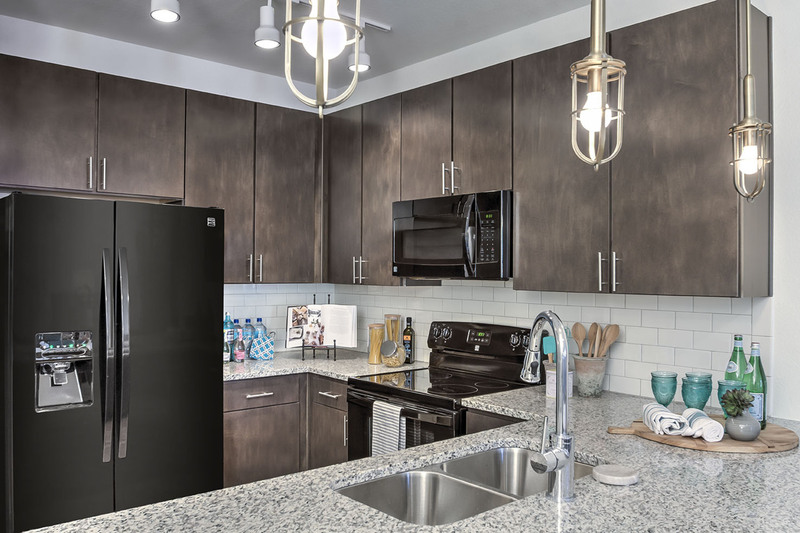 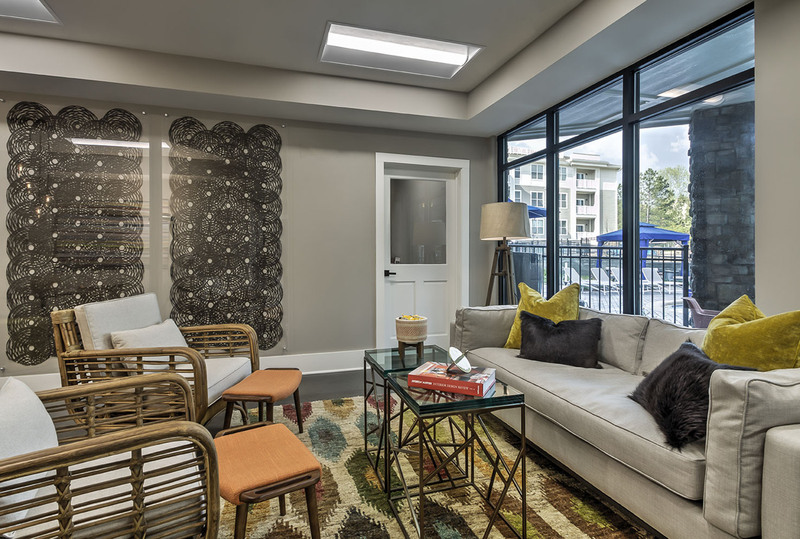 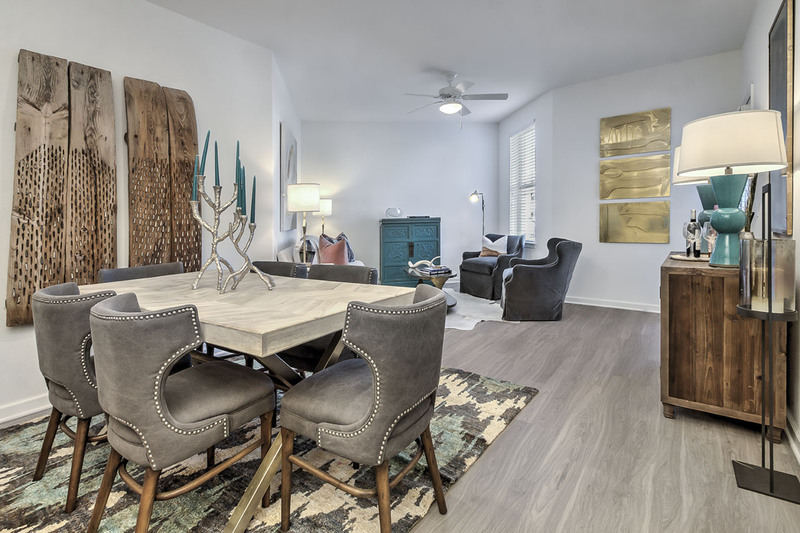 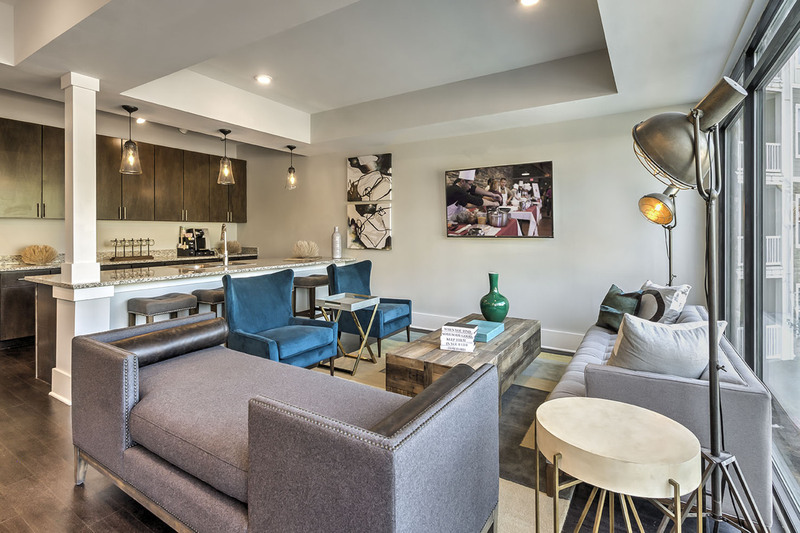 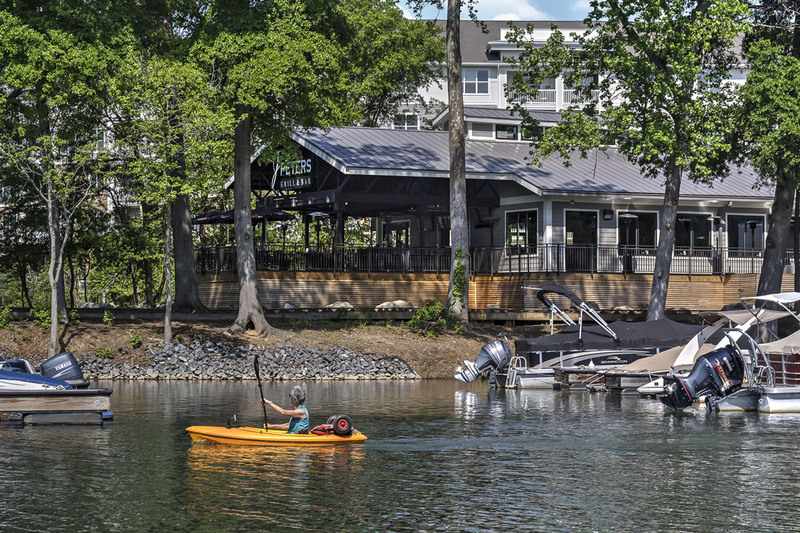 Perfectly situated on the Catawba, our apartment homes provide you with all of the features and amenities for you to eat.boat.live. 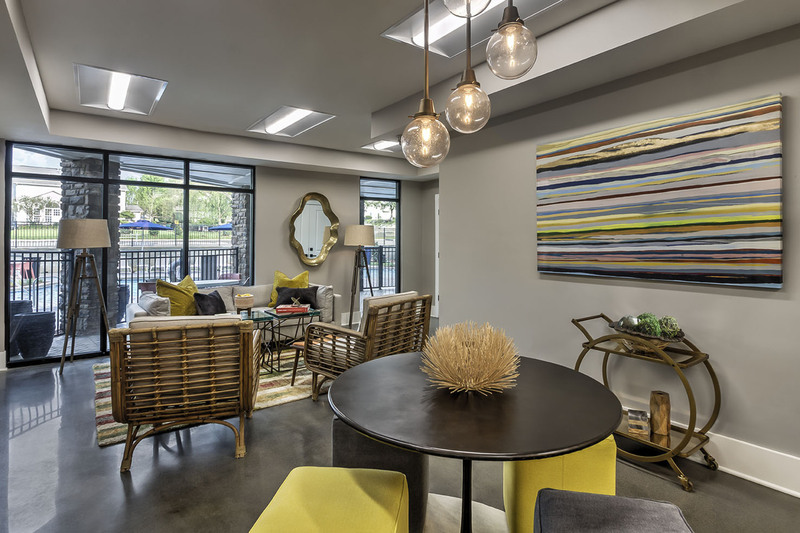 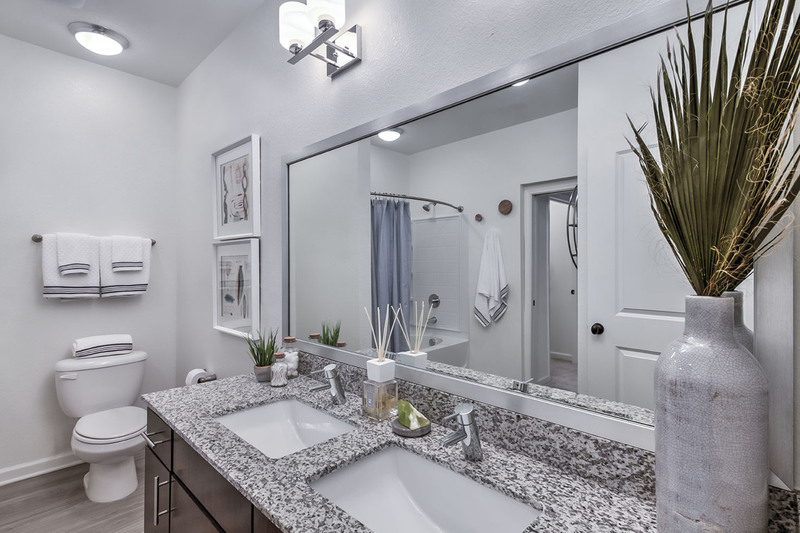 ½ month rent off selected 2 bedroom apartments if you lease by May 1, 2019”. 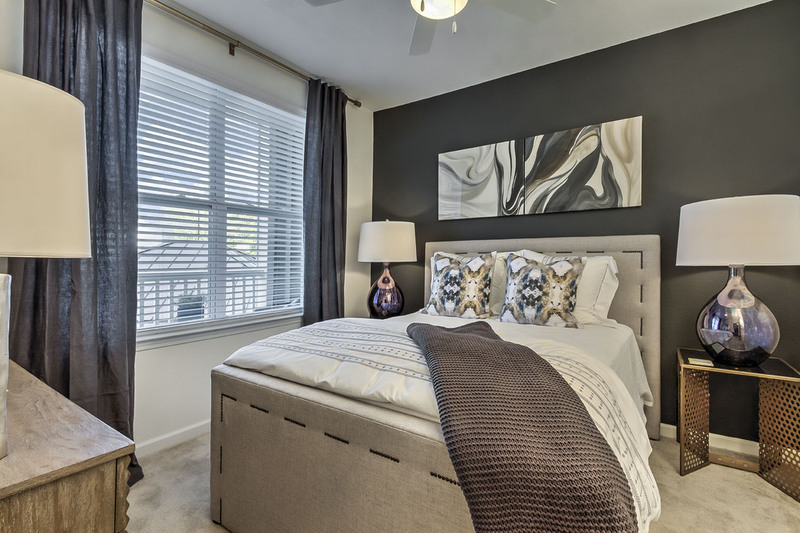 Call (704) 288-7043 today for details!